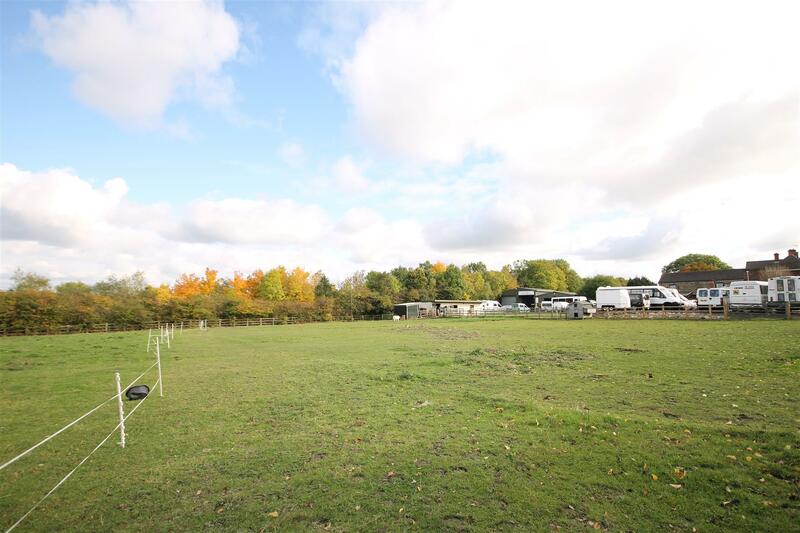 An outstanding greenfield site of approximately 1.6 acres (0.65 ha) with outline planning consent for 10 dwellings. 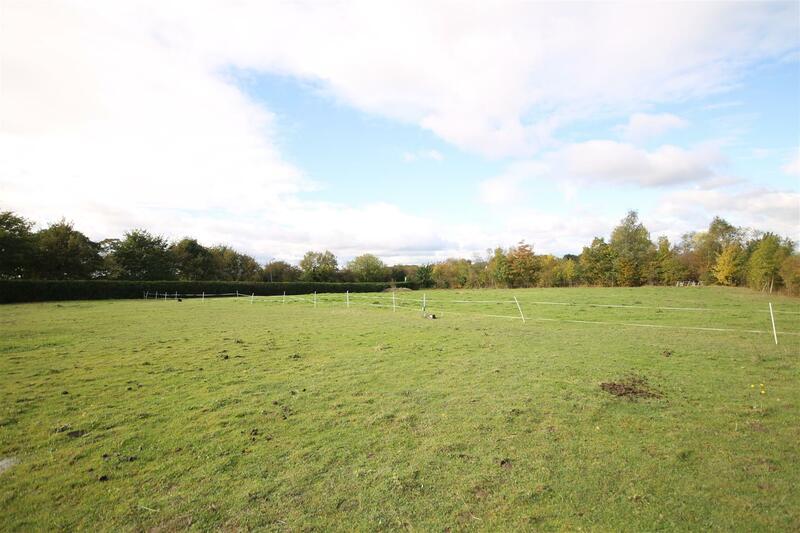 This superb site is situated less than 0.8 miles south east of Hasland Village in a semi rural area, being ideally placed for routes into the Town Centre and M1 Motorway J29 (3 miles). The approved scheme provides for 10 cottage/barn style new build dwellings with fantastic plots with an estimated GDV of £2.35 million. 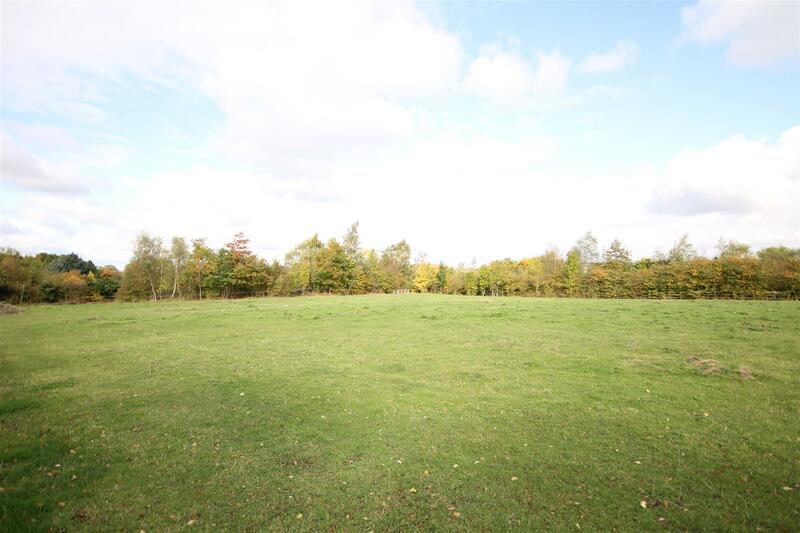 The site was granted Outline Planning Consent by North East Derbyshire District Council, Ref. 16/00724/OL, dated 2nd September 2016. Copies of the Consent Notice and relevant plans are available in our Chesterfield Office and online at www.ne-derbyshire.gov.uk. 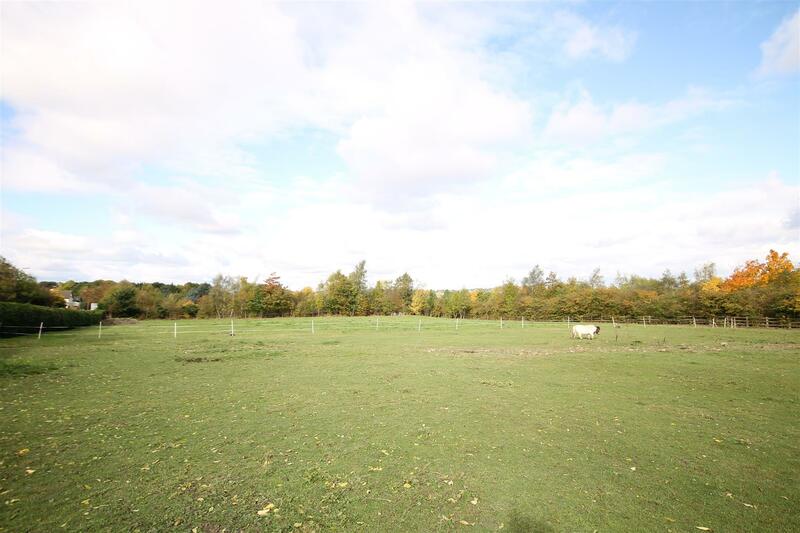 The planning consent restricts total development gross floor space to 1000 sq.m. and for the erection of no more than 10 dwellings. The purchaser is responsible for discharge of the conditions in the consent notice. The site is offered on the understanding that there is no requirement for Affordable Housing, S106 obligation or Community Infrastructure Levy. 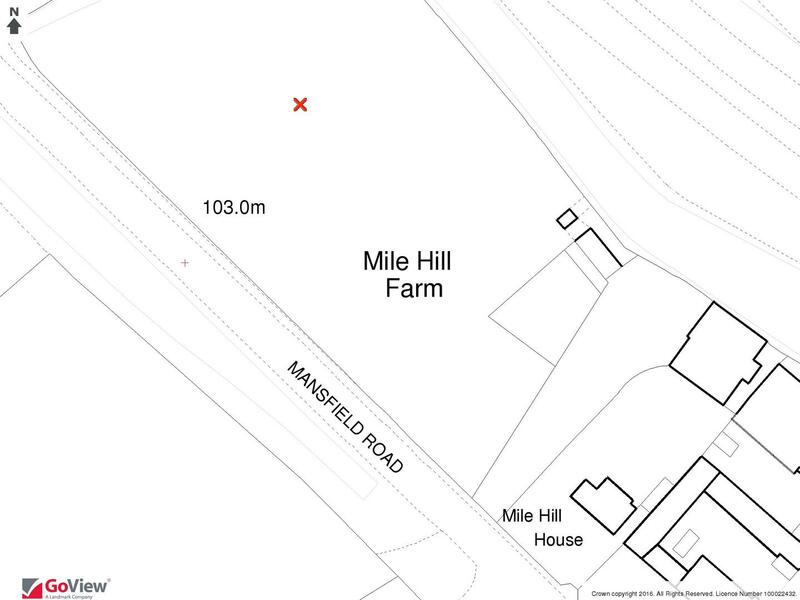 It is understood that mains gas, electric and water are available in Mansfield Road, and that the land owner will provide a mains drainage connection to the site. 1. Coal Mining Risk Assessment by Eastwood & Partners. 2. Design and Access Statement by Mitchell & Proctor. 3. Ecological Appraisal by Mitchell & Proctor. 4. Existing Site Topagraphical Survey. 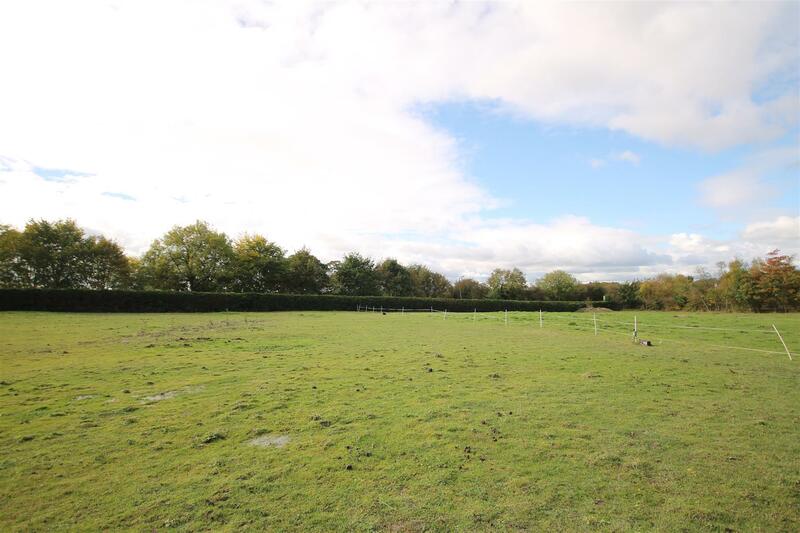 The land owner will agree to install a suitable fence which will act as a screen between the plot and the adjacent commercial premises along the south east boundary prior to completion of the sale. Viewing is available from the roadside. If you wish to walk the site, you must make an appointment.